All Hummers can seat 10 people whether it is a 14 seater or even bigger. There are no specific 10 seaters limos in Perth you silly hire a 14 seater and enjoy all the extra space for yourselves. 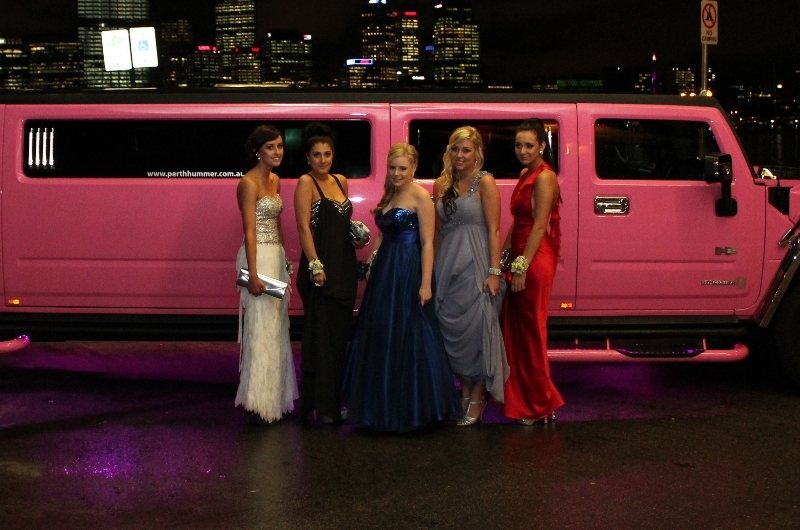 Hummers are traditionally huge limos and if you want to make an impression then you need a big limousine in Perth. Quite often we get bookings for 2 people usually a couple on a special occasion that wants to enjoy the impressive limo. 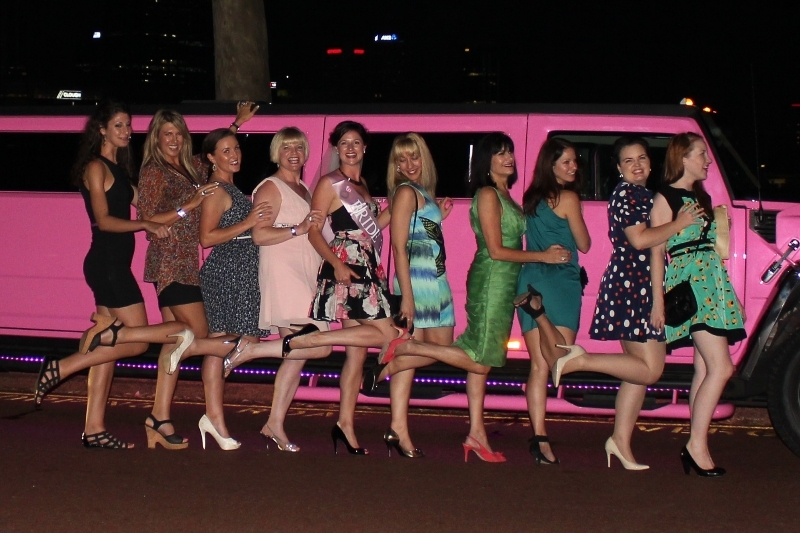 So if you have 10 people in your group and you are in Perth or Mandurah and you need a Hummer just give this number a call get an exact quot, pick a colour and enjoy bar facilities with ice, nightclub style lighting, a great sound system you can plug into and most importantly the space to really spread out and enjoy yourself. 0437 546642. or fill out the no obligation enquiry form here. There is only one purple Hummer in Perth. So you know you are getting the exclusive wedding experience with your choice of transport. This most stunning of Stretch Hummers is the ideal backdrop to any wedding and adds a unique flavour to the occasion. From the stunning outside to the modern sleek inside boasting a bar with complimentary soft drinks and water on ice with glasses. Triple air con and soft leather seating ample for the larger wedding parties. Perth Stretch Hummers are the largest dedicated Hummer limo company in WA and offer a service second to none for brides and grooms. To view this Hummer contact our wedding co-ordinator Carly who can arrange a viewing at your convenience at your place. Wedding Groups are getting larger. As Perth recovers from the Globla Finacial Crisis so wedding parties are getting larger. With more groomsmen and more bridesmaids. Gone are the days of one or two groomsmen and bridesmais, the norm is four on each side. Along with the bride and groom that makes parties of 10. The best way to travel is by limousine and there are 10, 12 and 14 seater limos around that can cater for these larger wedding parties in Perth. With around 4 or 5 hours for wedding and photographs the limo has got to be a comfortable experience that you will enjoy. With larger dresses for a the girls the 10 seaters can be a little snug for cabin space. The next choice would be a Hummer limousine in Perth. With 14 seats and room for an esky the Hummer has vanity mirors and lots of space meaning you can retouch make up and enjoy drinks as you cruise round doing photos. Whether you are going to the 5 Star Crown Casino or the elegant Caversham House a Hummer does not look out of place. 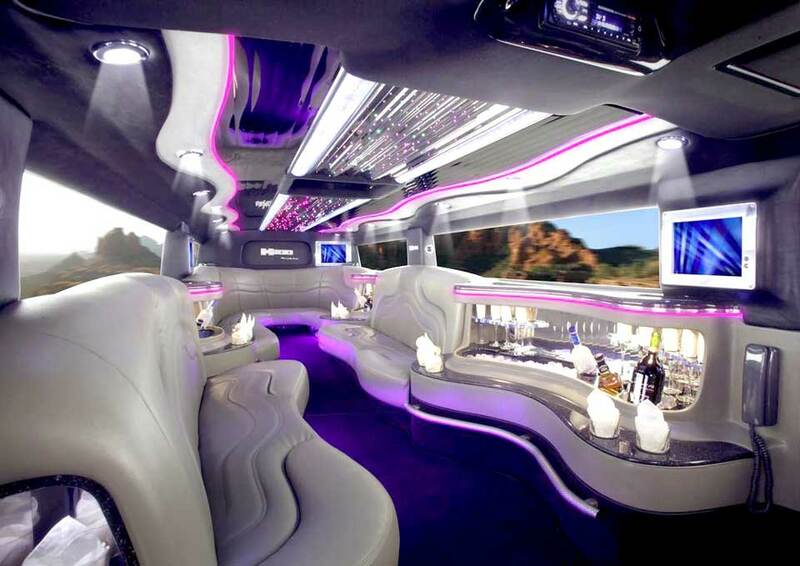 Perth Sttetch Hummers offers 14 seater Stretch Hummers in Diamond White, or Pearlescent Purple. With a unique 5th bridal door these Hummers are the top of the range with a full wedding package including ribbons on the bonnet to flowers on the inside and enough chilled water to keep you cool all afternoon. Our WeddingCo-ordiantor Carly can assist you to make sure everything is running smoothly. Just giver her a call to arrange a viewing. 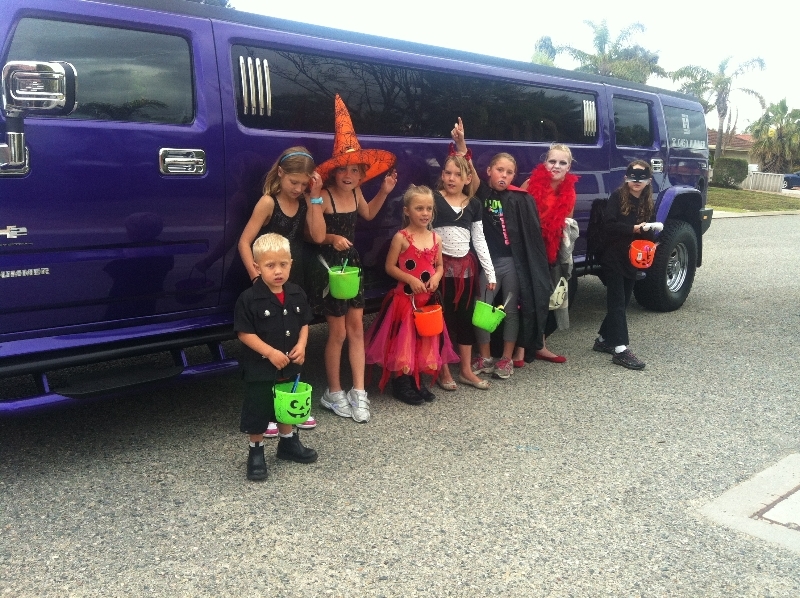 Mandurah now has its own local stretch Hummer limo company. 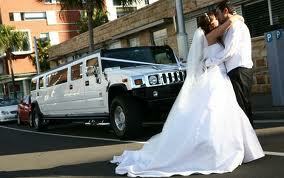 Based just up the road in Rockingham perth Stretch Hummers is a leading supplier of Wedding cars in the Mandurah area. 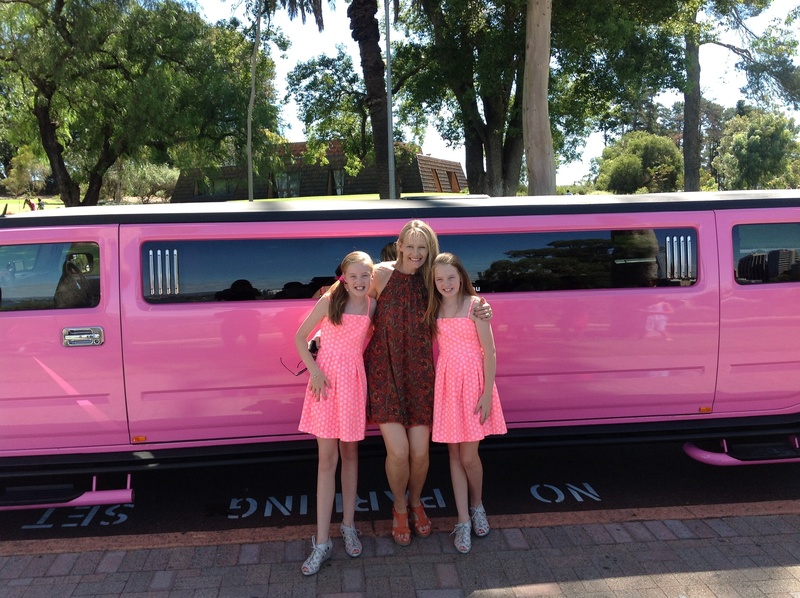 With three stretch Hummers in Black, pink and white we have got it covered for all the wedding car requirements of larger wedding parties in Mandurah. All stretch limos operate from our Rockingham base and can be in most Mandurah suburbs within 20 minutes. We are knowledgeable of all wedding venues such as Mandurah Quays resort and Munja Gardens plus have an extensive knowledge of the local area when it comes to photographs and locations. The wedding package includes red carpet, bonnet ribbons, interior flowers, soft drinks, ice, glasses, bubbly, ipod connection, PS3 and the serices of a uniformed chauffeur. This helps to ensure your wedding day goes smoothly from picking up the boys right through to dropping off the happy couple back at the hotel after the reception. To arrange a viewing of our Hummer range please call Carly our wedding co-ordinator on 0437 546642. Wedding limousines are the specialist limousines that are normally classic cars such as Holdens and Buicks. 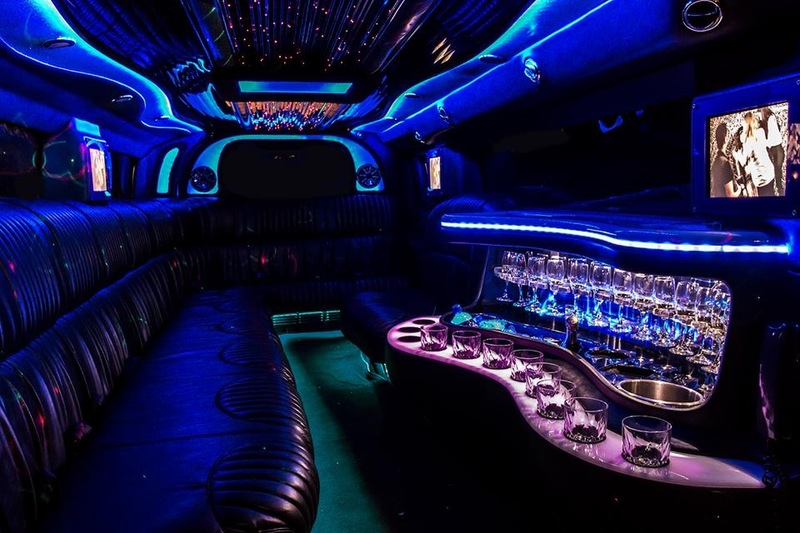 Most people prefer to keep the bridal party together as opposed to having several cars, and if the bridal party is large the best form of wedding transport in Perth is a Stretch Hummer. Groups of 8 or more benefit from the space and being in a Hummer will give you space to move around and do those last minute touch ups to make up or any other wardrobe alterations. It is traditional in Hummer fo rthe bride and brides father to occupy the rear seat on the way to the wedding and the bride and groom for after the ceremony. The drinks are on ice to help celebrate afterwards and the music gets turned up as you relax after the hard bit. Its the quality time of day that you get to spend with your siblings and closest friends. The best way to enjoy this is in the comfort and space of a stretch Hummer. Colour of your wedding Hummer is the next option, should it be white, black or pink. White has always been traditional throughout the centuries but that is now changing in western countries as a myriad of colours are used. 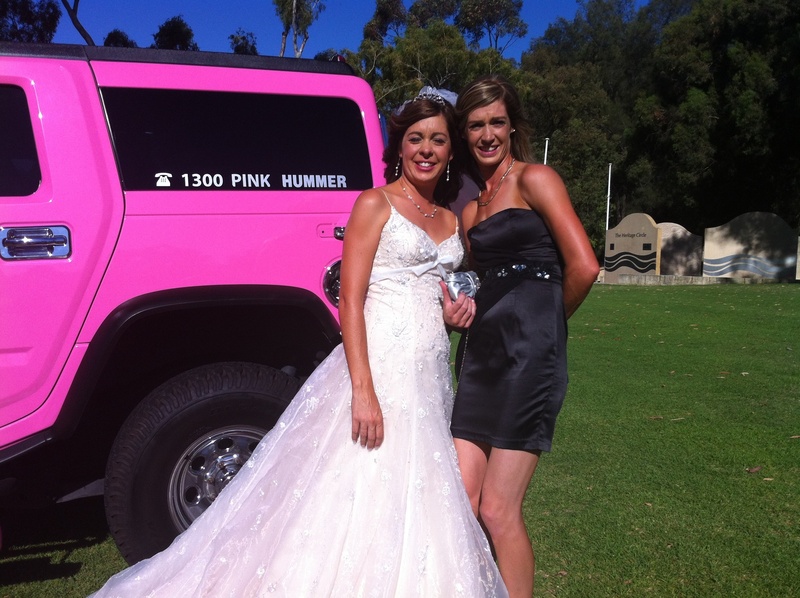 The most popular colour for a wedding Hummer in Perth last year was black. The reasons are firstly people are looking to break from the old traditions and secondly it is the best colour to show off a brides dress. It is very cool looking and does stand out in wedding photos where it makes a great backdrop. There has been an increasing number of people looking to do the unusual when it comes to weddings and the pink Hummer is becoming more and more popualr. Its a fun, vibrant feel, for those that want to take a little starchiness out of the wedding day.